One of the benefits of installing a new air conditioning system is the energy efficiency you can achieve. However you can enhance that energy efficiency even more by installing an upgrade thermostat with it. And enhancing your air conditioning installation with a new thermostat doesn’t have to be difficult when you hire trusted, trained professionals. So let’s consider the options for upgrade thermostat . A digital thermostat digital interface makes reading temperature settings easy. The push button controls can make setting temperatures accurately very simple. Being able to set your thermostat more efficiently is an important step toward achieving better overall efficiency in your home. 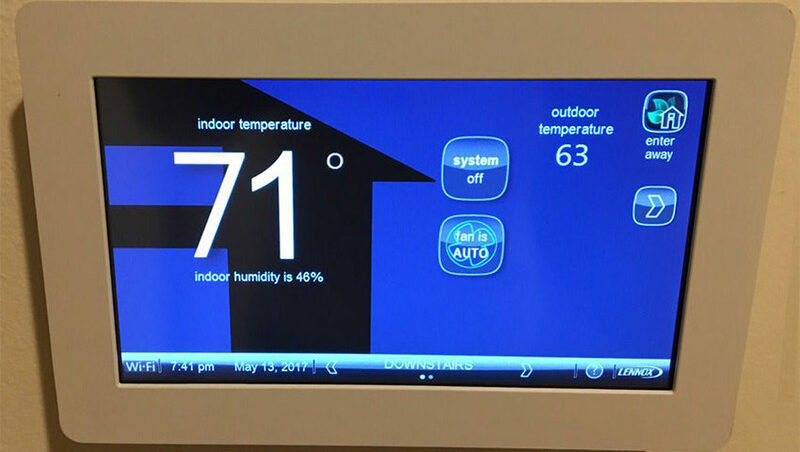 Programmable thermostats allow you to regulate the operation of your air conditioning system by developing a cooling program to suit your needs and schedule. The best part about having a programmable thermostat is being able to plan for when your home is unoccupied. There is no need to cool an empty space, and it can be challenging to remember every day to turn your thermostat up and down. With a programmable one, you can set it once and not have to worry. One common misconception about reducing your cooling during the day is that your air conditioner has to work that much harder to get the temperature back down. The truth is, a higher indoor temperature will slow the flow of heat into your house, making the temperature stay relatively moderate. And, you can program the thermostat to cycle up before you arrive home so your space is comfortable. 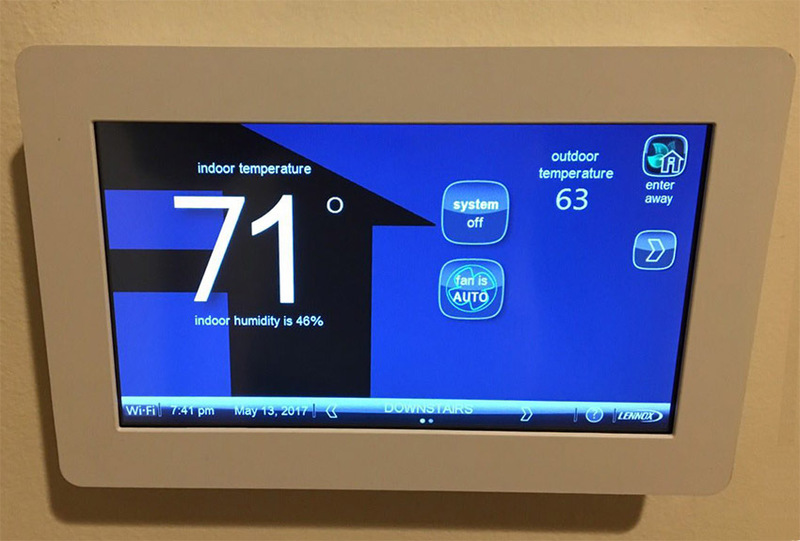 Why You Should Upgrade Your Thermostat? Clearly the strongest reason to upgrade your air conditioner’s thermostat while installing a new air conditioner is to maximize on energy efficiency. Energy efficiency can mean savings, and with a thermostat upgrade. It can mean significant savings in regard to your monthly utility bills. A second reason to upgrade your thermostat is to help increase the longevity of your system. When the demands on your air conditioner lessen it incurs less wear-and-tear. Lastly, an upgrade thermostat helps you to be greener by reducing the amount of energy you use. Still have questions about upgrading your thermostat during the installation of a new cooling system? 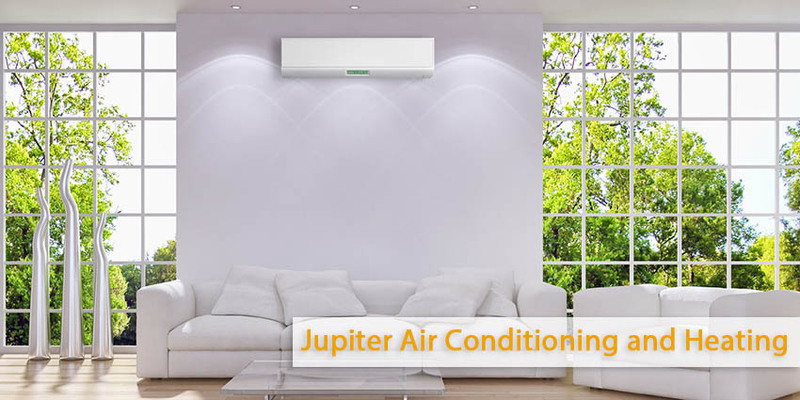 Call Jupiter Air Conditioning and Heating. Our professional technicians are here to answer any question you have and give any recommendations you need. Find out more about our Pasadena air conditioning installation service.